If you want to see up-close what the political right wants to do to public education, take a look at Wisconsin. Recent legislation, aimed ostensibly at the city of Milwaukee, is attempting to remove local control of the schools and systematically expand the charter school system. And here is the punch line: they want to remove the requirement for teachers to be certified in order to teach. That’s right. You heard it first. These throwbacks suggest that teacher certification is both unnecessary and a hindrance to the hiring of teachers. Thus, there would be no requirements to teach. There are several things to understand about the political right’s approach to education. Many people thought that they were simply interested in charter schools. Nope. Many thought that they were simply interested in vouchers. Nope. They are interested in the end of public education and its replacement with a system of publicly subsidized private education. Now, let’s take a moment and look at this. One of the favorite arguments of the right is that everyone should have a voucher to go to a school of their choice. Well, if we were all born equal – and I don’t mean equal in front of the law but I mean equal in front of the dollar – that might be one thing. Yet, the reality is that if there is private education, it will always be to the advantage of those who have money. Vouchers simply mean that there is a pool of funds available allegedly for each student. But wait: will those vouchers guarantee that your child gets into the school of your choice? No. Why? Because, among other things, the tuition in that school may be more – quite possibly substantially more – than the value of your voucher. Vouchers will not guarantee that a poor student will get into a good private school. There is no guarantee that they will even be considered. Public education has been weakened in large part because the resources that are needed are not being made available. Beginning with the tax revolts of the 1970s, right-wing movements have sought to starve the public sector generally and public education in particular because they simply do not believe in the need for or the right to have a public sector and public education. To them, whatever is “private” is automatically superior to anything “public,” despite repeated evidence to the contrary. So, the next time you hear someone talking about more charter schools, more vouchers, etc., understand that this is a code for a dangerous agenda. They want your tax dollars and your family’s money in order to enrich the privateers. And none of this help’s your child’s education. 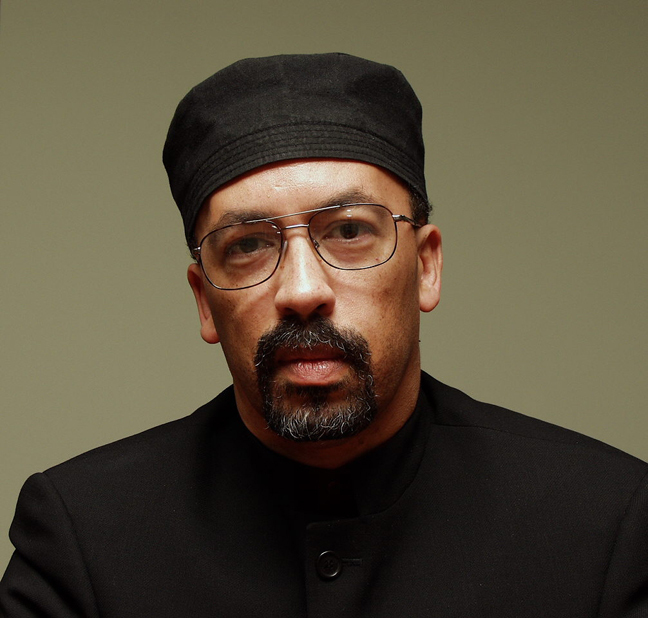 Bill Fletcher, Jr. is the host of The Global African for Telesur-English. He is a racial justice, labor and global justice write and activist. Follow him on Twitter, Facebook and at www.billfletcherjr.com.